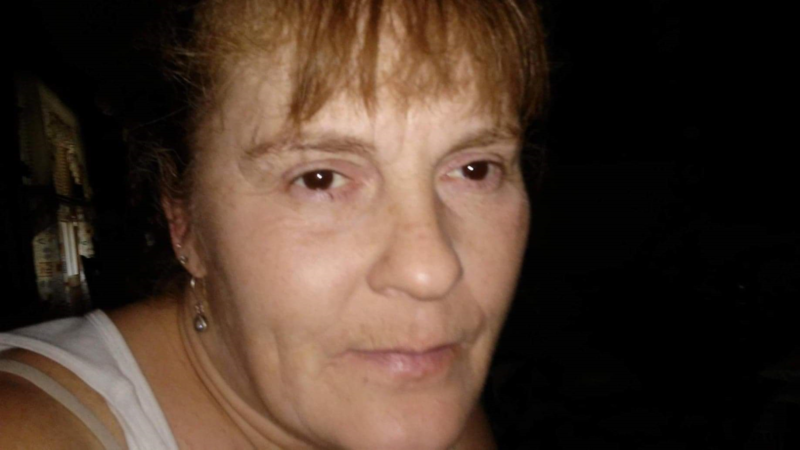 CONCORD- Louise Benninghove-Hawkes passed away unexpectedly on Tuesday, February 5, 2019. She was the daughter of Joseph and Lori Benninghove of Allenstown. A loving mother, sister, aunt, and friend, Louise adored doting on her grandchildren. She loved nature, feeding her feathered friends, and caring for her yard and garden. Louise was predeceased by her brother John Benninghove. She is survived by her two loving children, Megan Letendre and John (T.J.) Letendre; four grandchildren, Kayden, Hailey, Roman, and Cohen; her sister, Deborah Stoddard and brother, Jim Benninghove, and several nieces and nephews.